There are many great locations in and around Lahaina to get married at. One thing you need to know before looking is how many roughly will be in attendance. Most private estates and homes for rent will allow 25 to 50 people. Some allow more like the Olowalu Estate. A great spot that accommodates 300 people is this Olowalu estate. It lies on the west coast south of Lahaina. 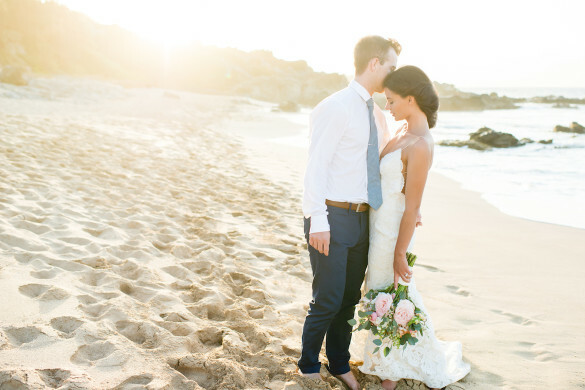 It holds a large parking lot, big grassy area directly on the ocean perfect for both the wedding and reception. Along with great ocean sunsets, it has a big concrete dance floor. The only negative is that the music must end by 10pm. This property requires 1/3 deposit before the wedding. For information, talk to your Maui wedding planner. 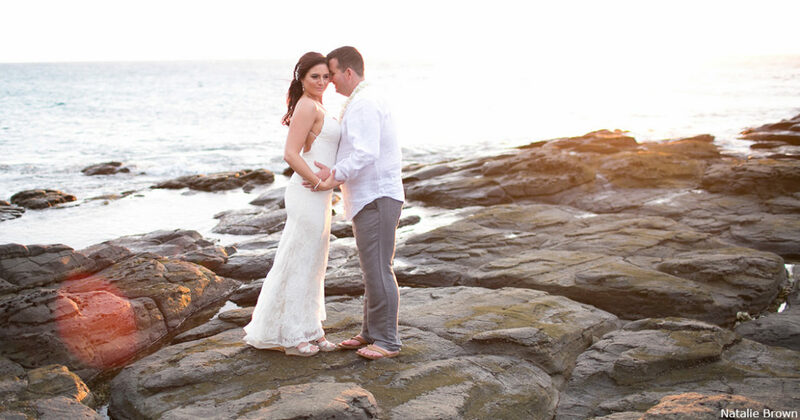 The following are some testimonials written to Natalie Brown for her Maui wedding photography. “THE PICTURES ARE AMAZING!!! YOU ROCK NATALIE!!!!! THANK YOU SOOOOOO MUCH!!!! WORDS DO NOT EVEN DO THESE PHOTOS JUSTICE!!!!! TRULY BEAUTIFUL PERFECTION!! !